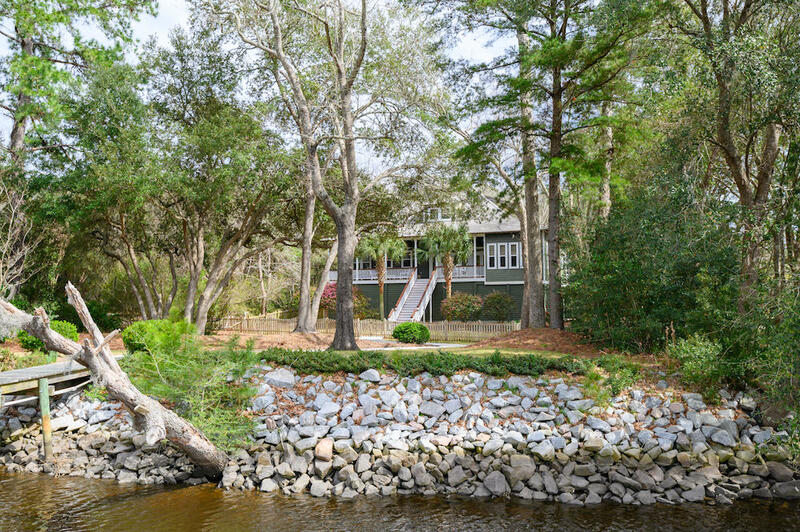 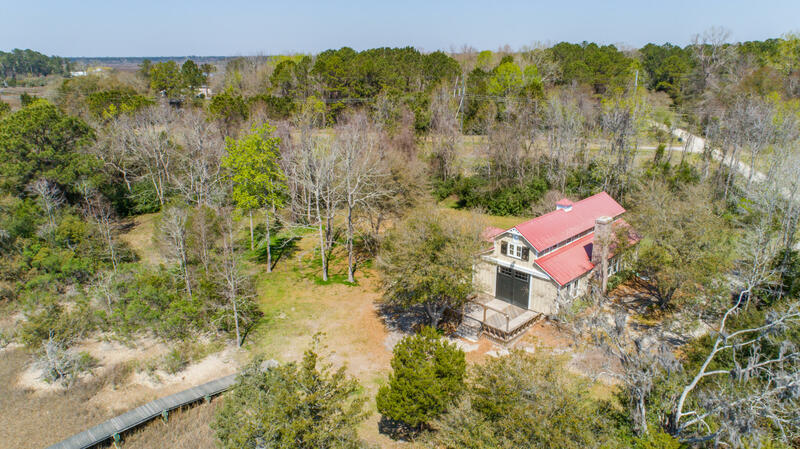 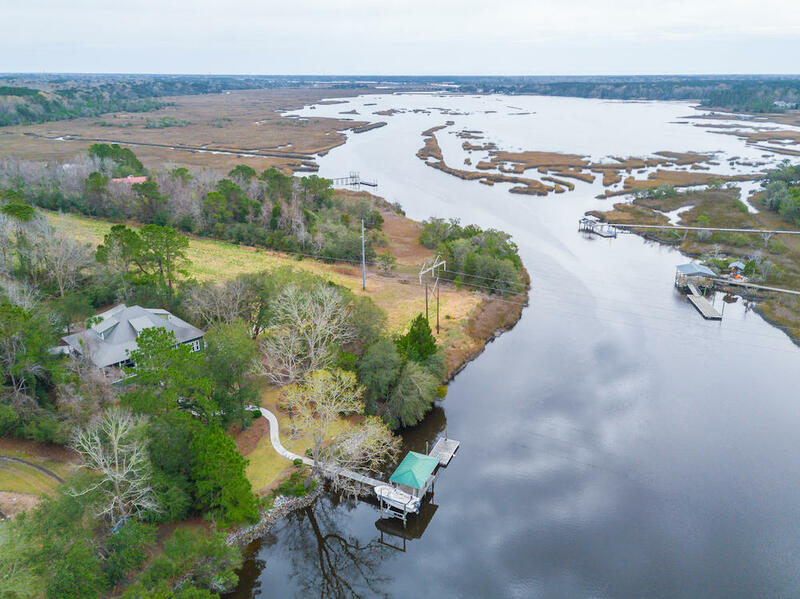 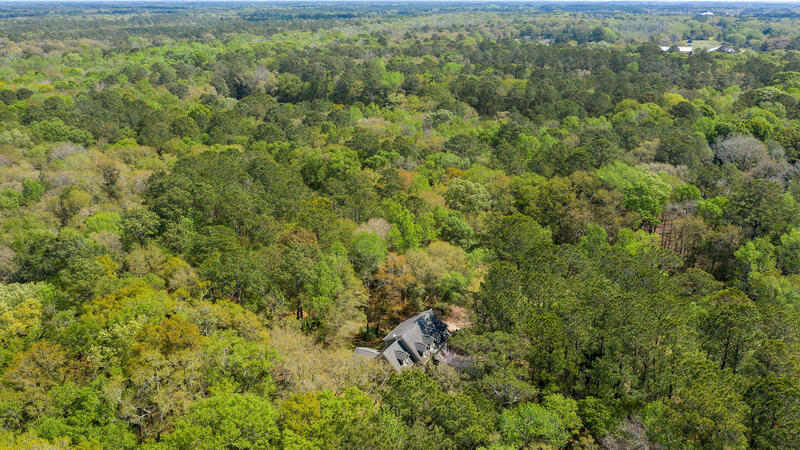 West Ashley deep-water home that does not require flood insurance with nearly 3 acres and only 12 miles from the Charleston peninsula. 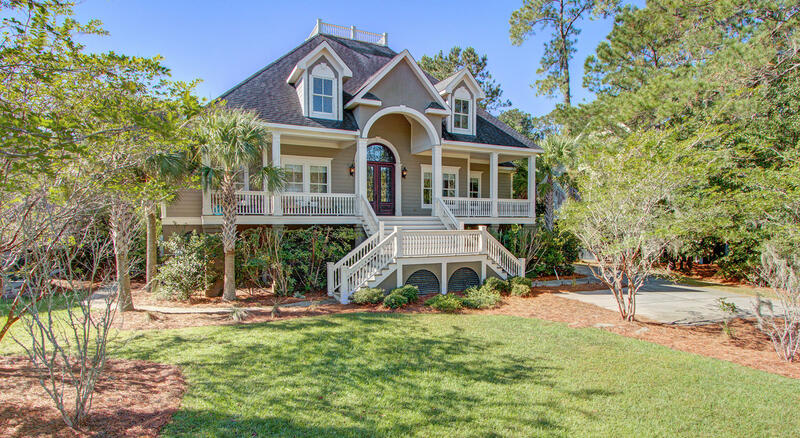 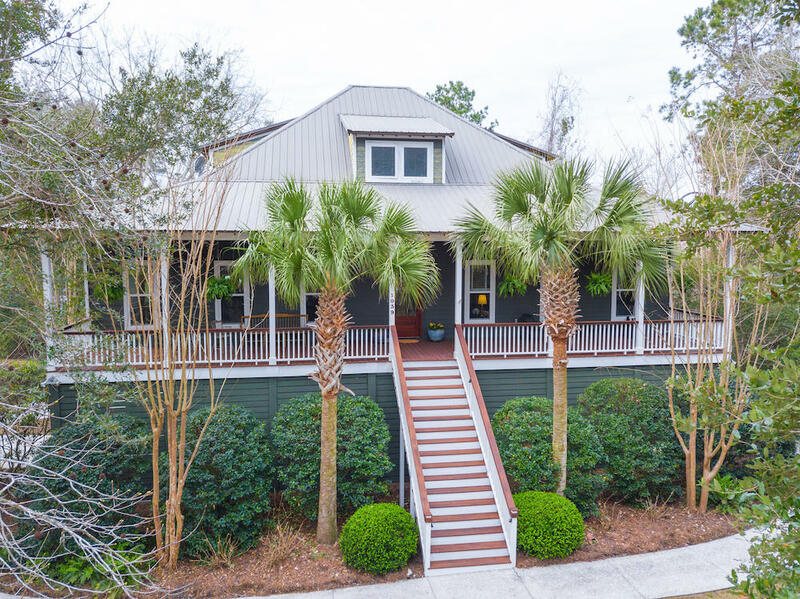 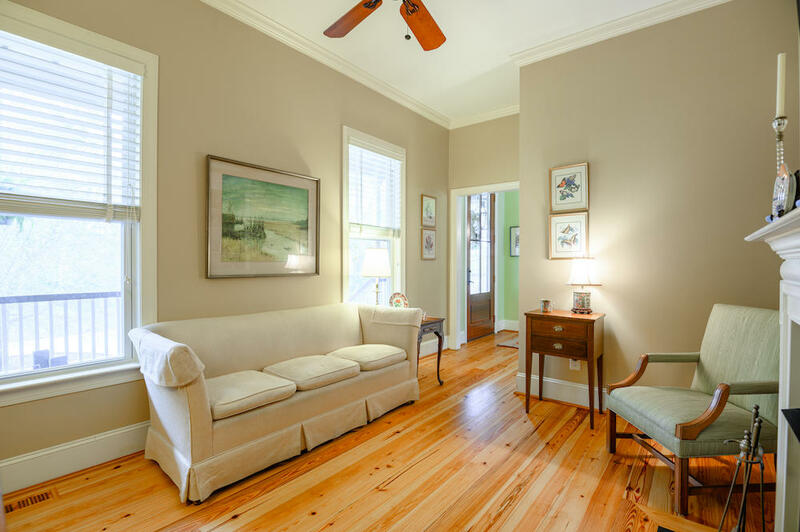 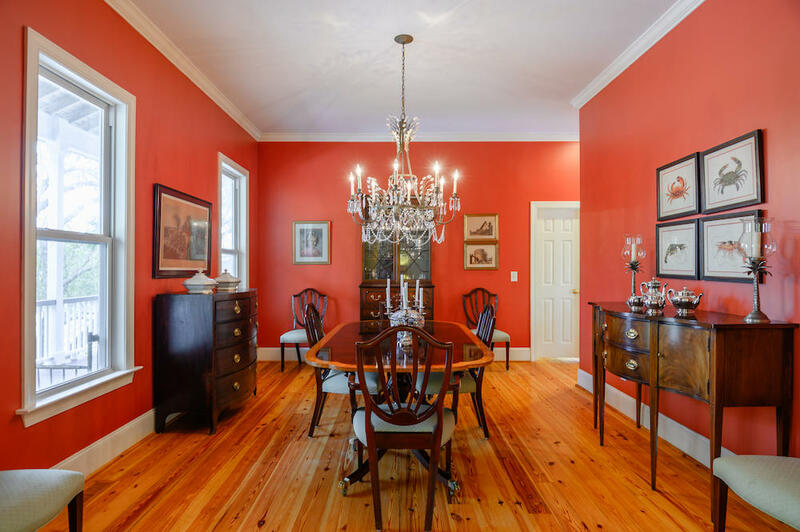 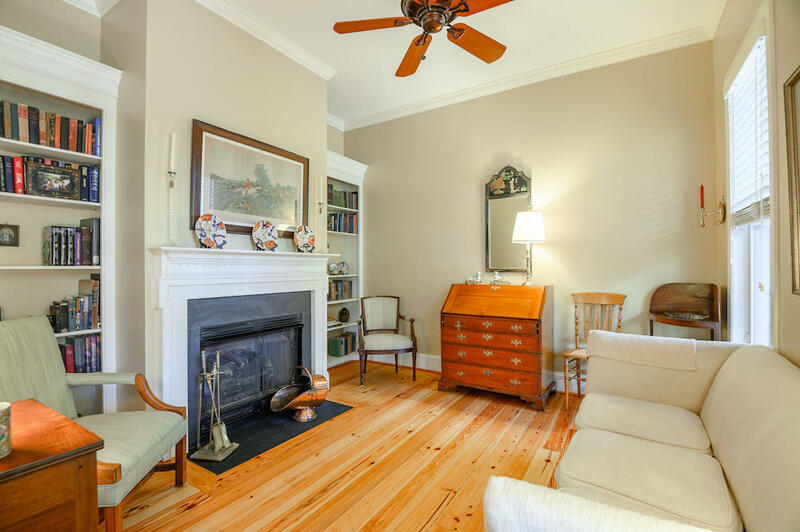 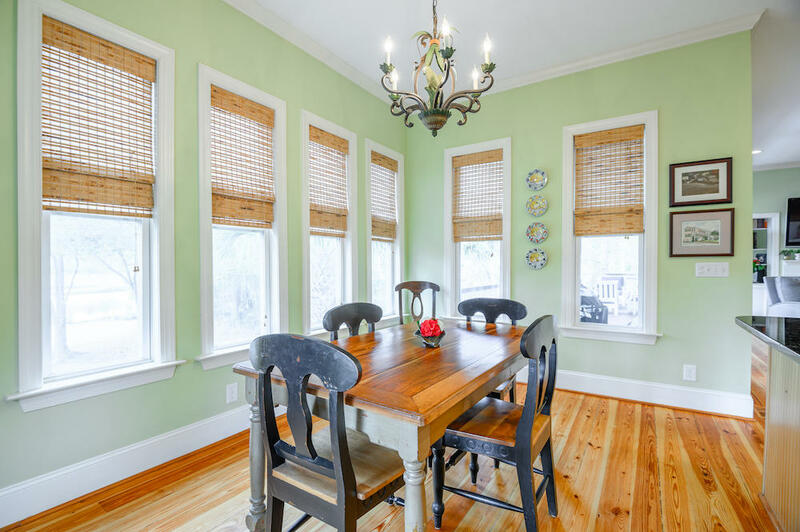 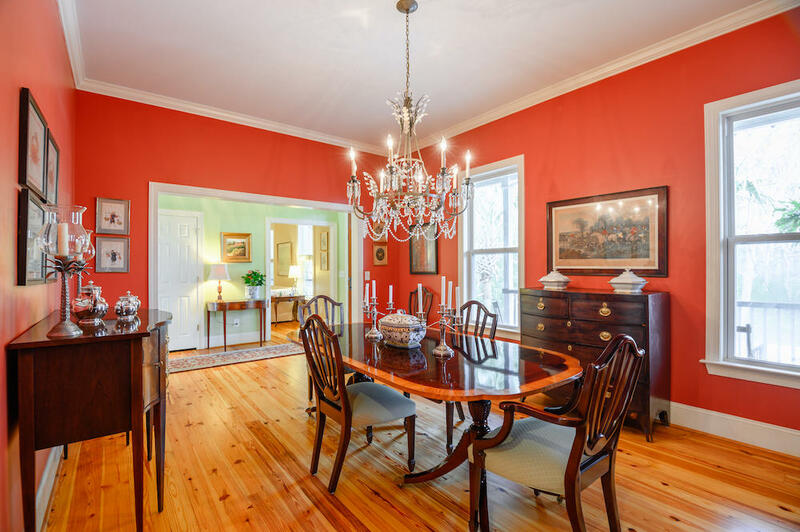 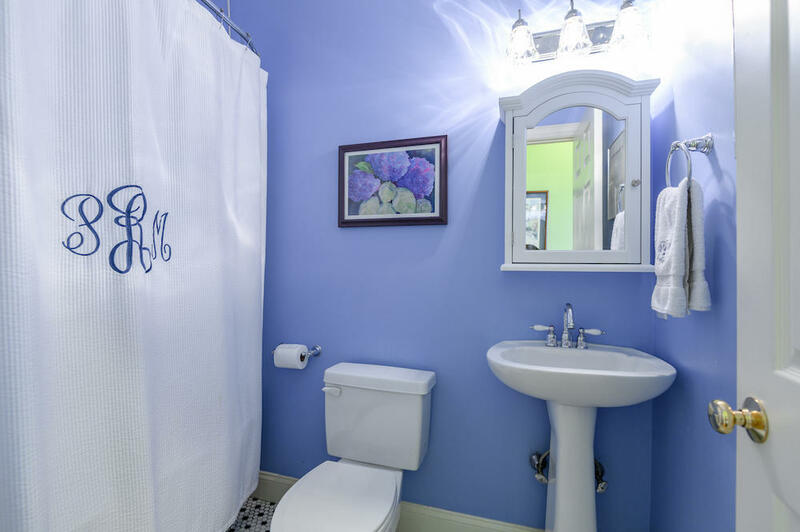 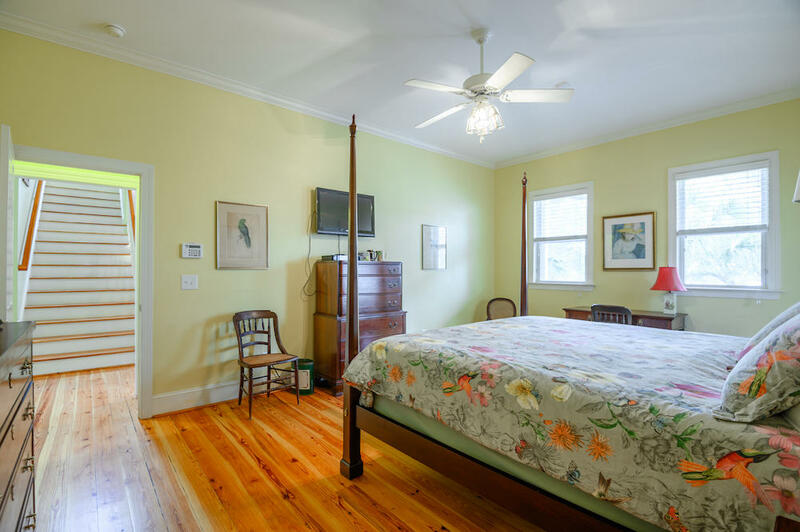 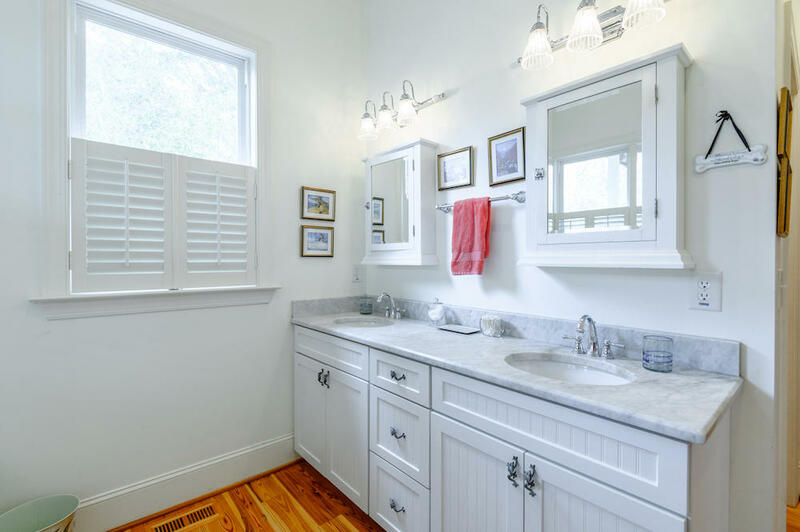 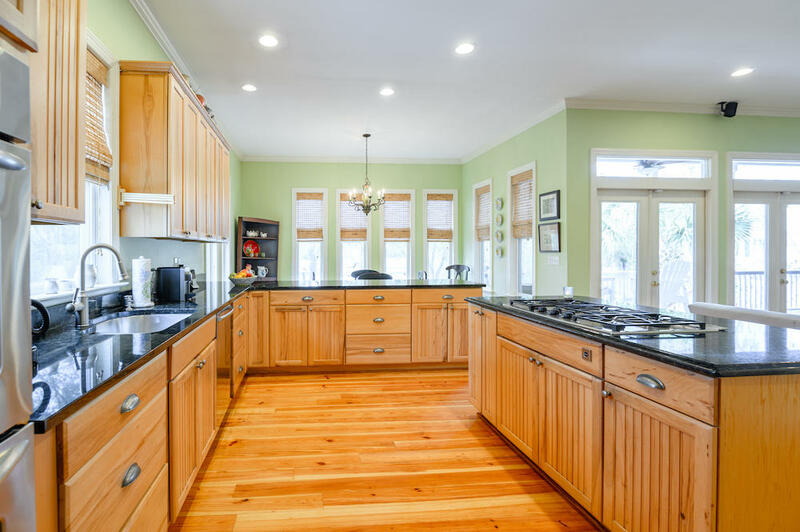 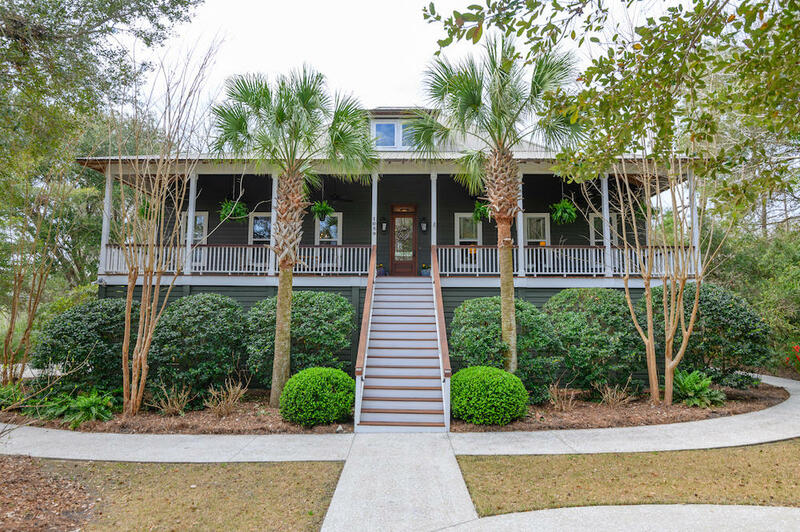 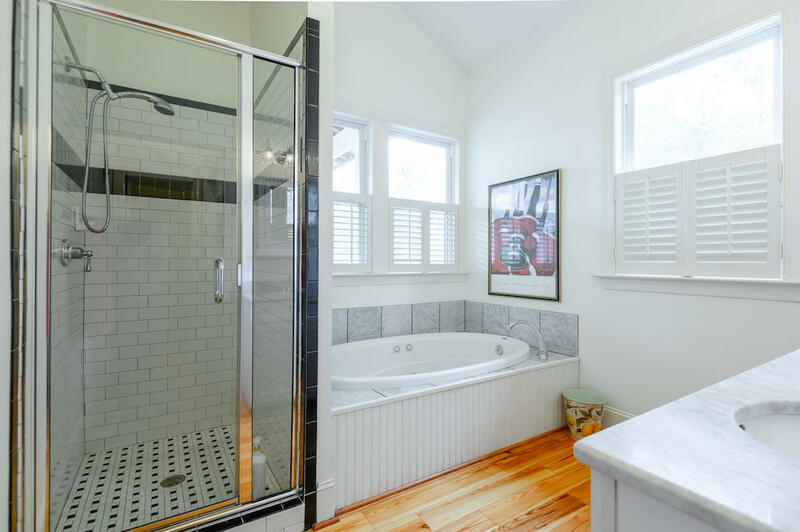 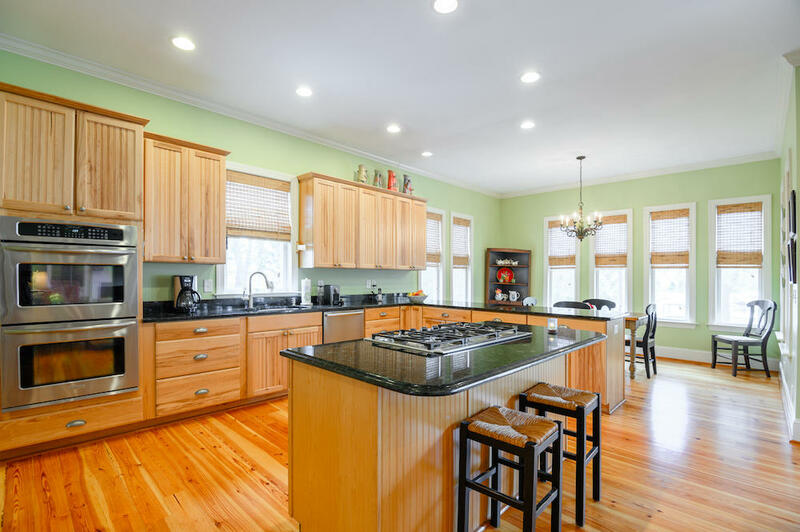 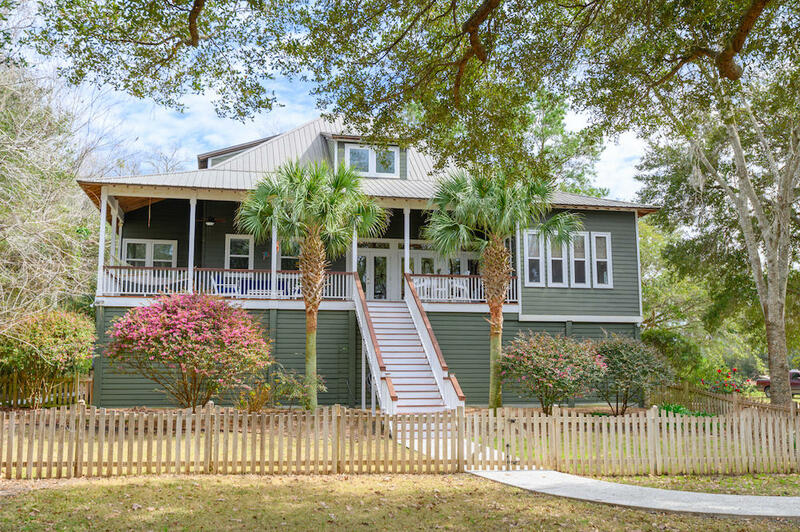 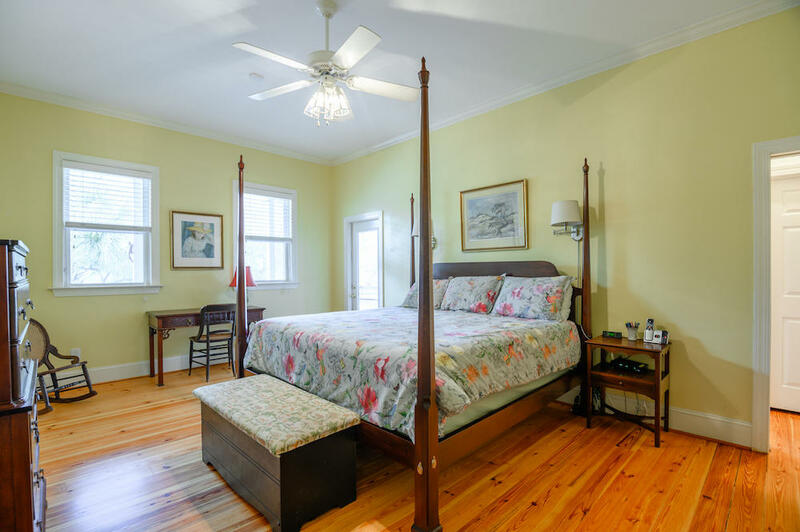 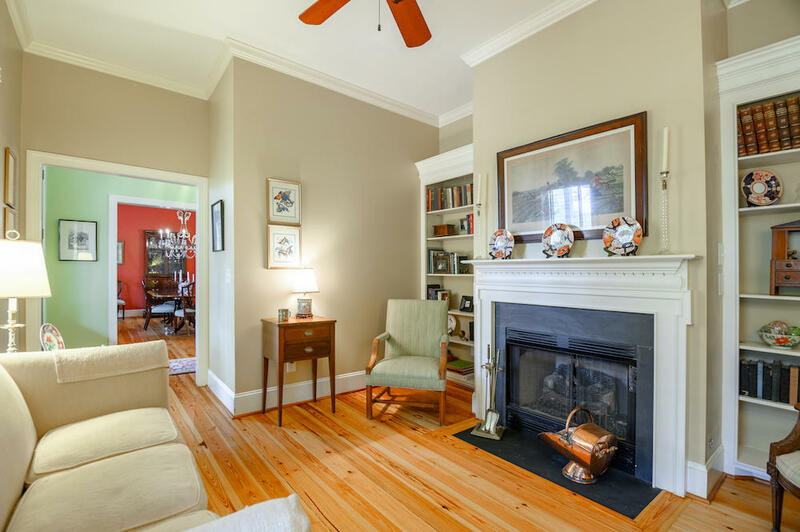 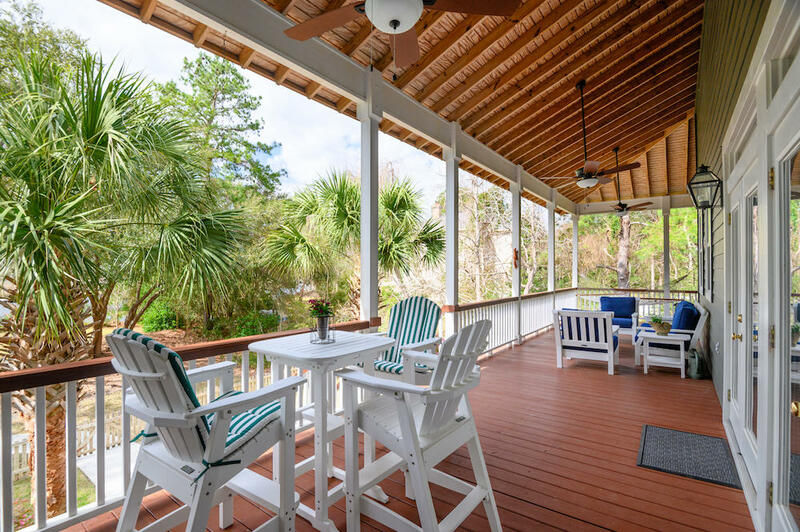 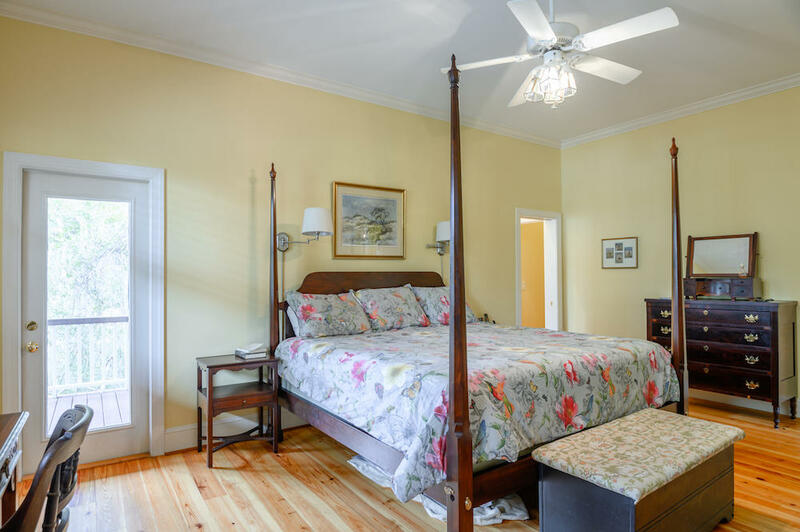 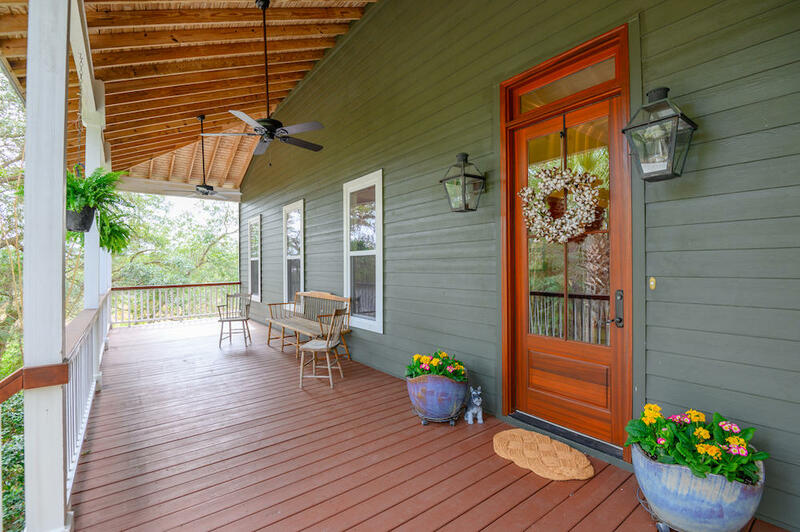 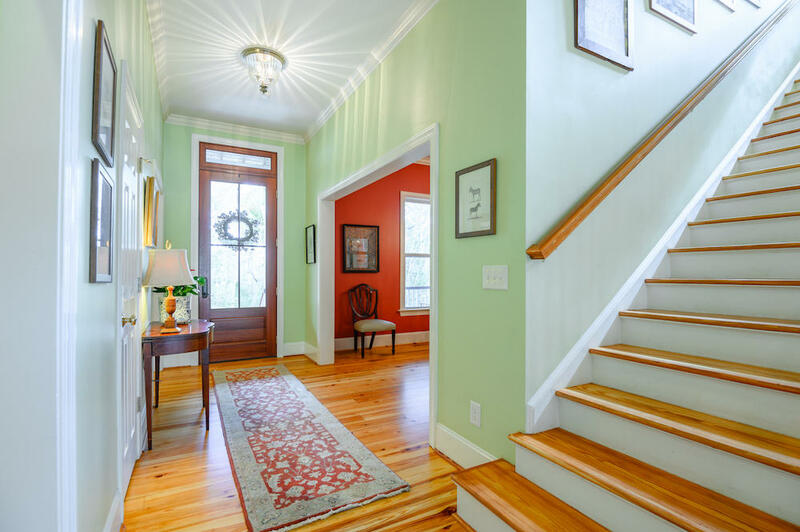 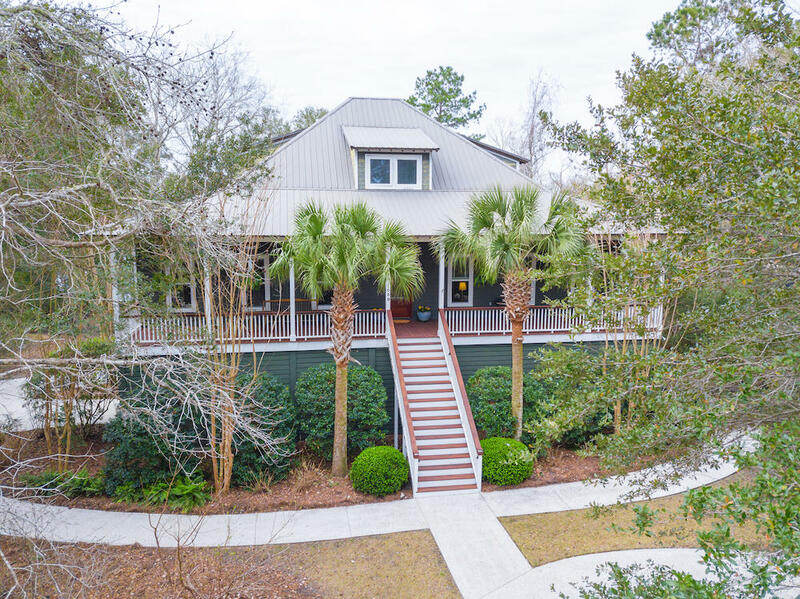 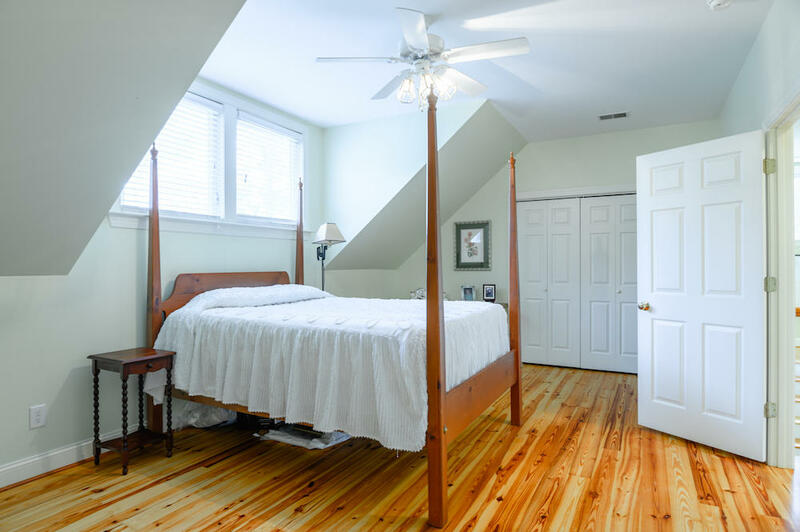 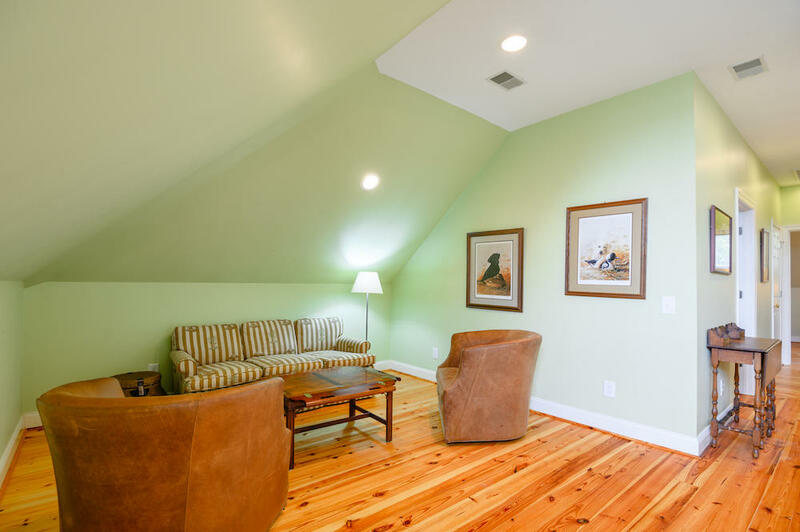 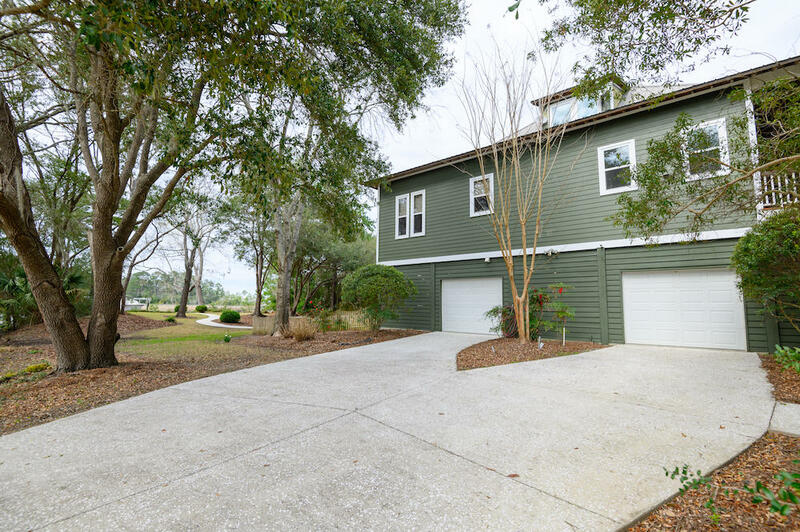 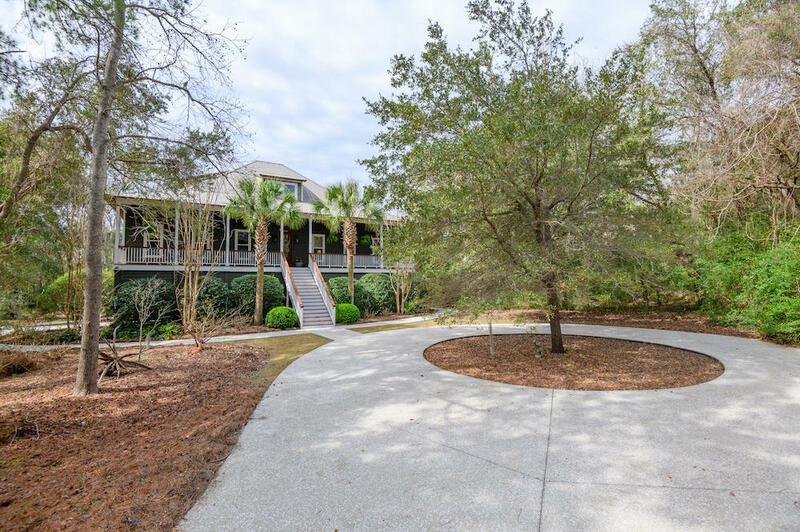 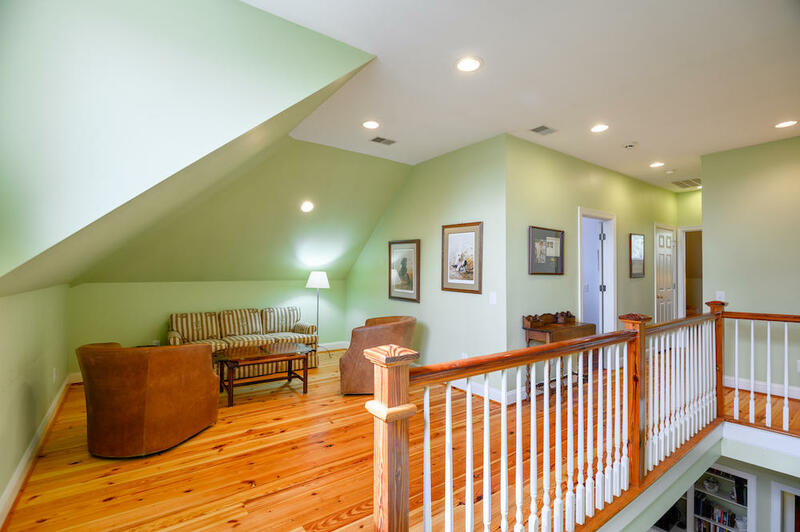 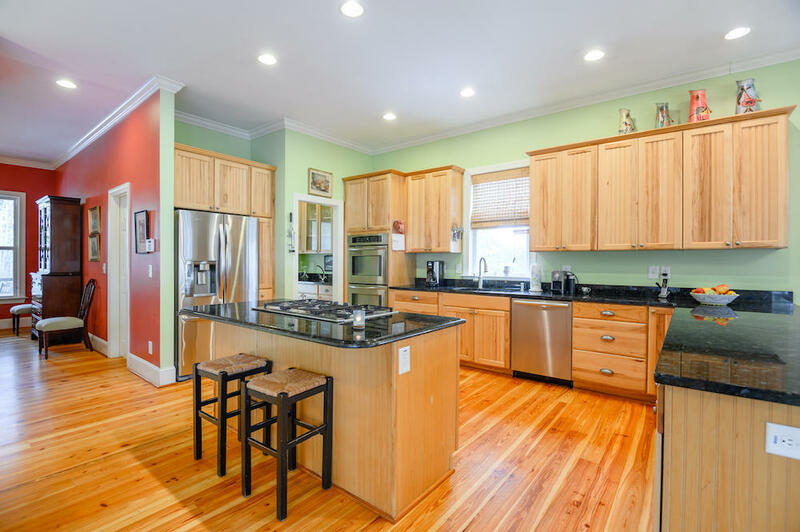 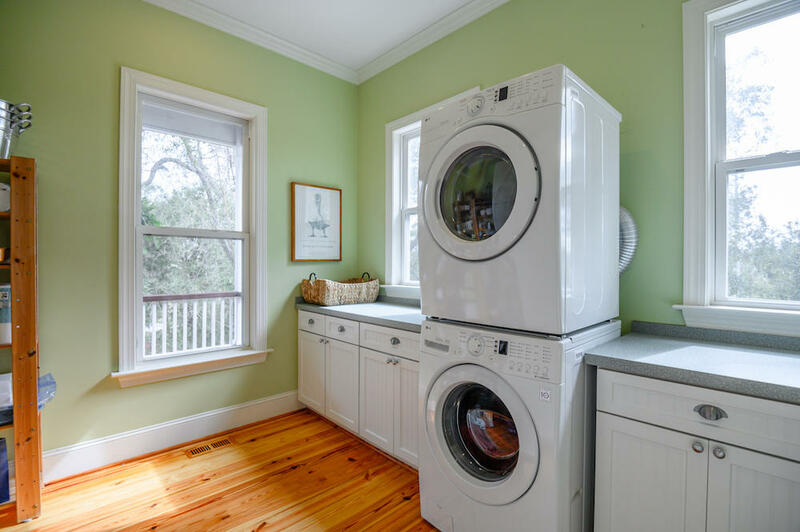 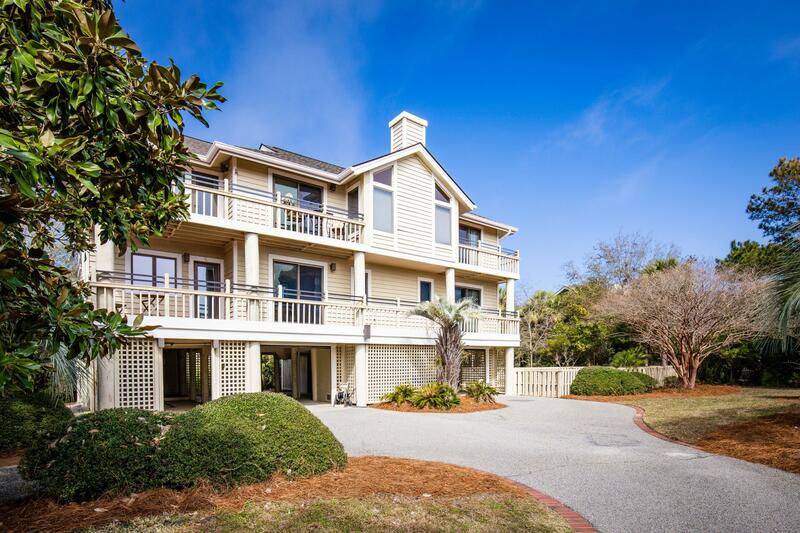 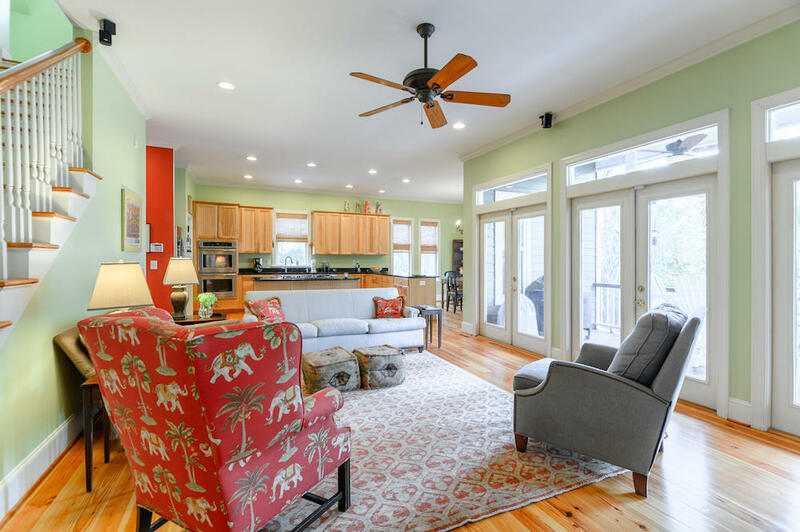 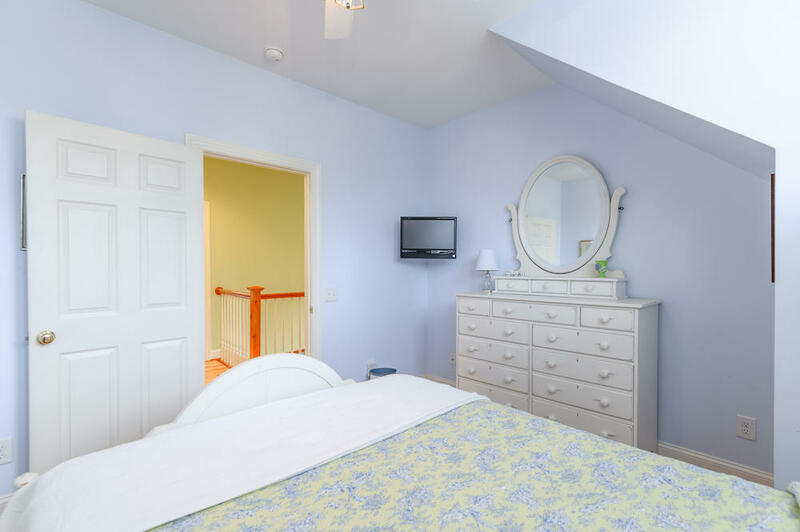 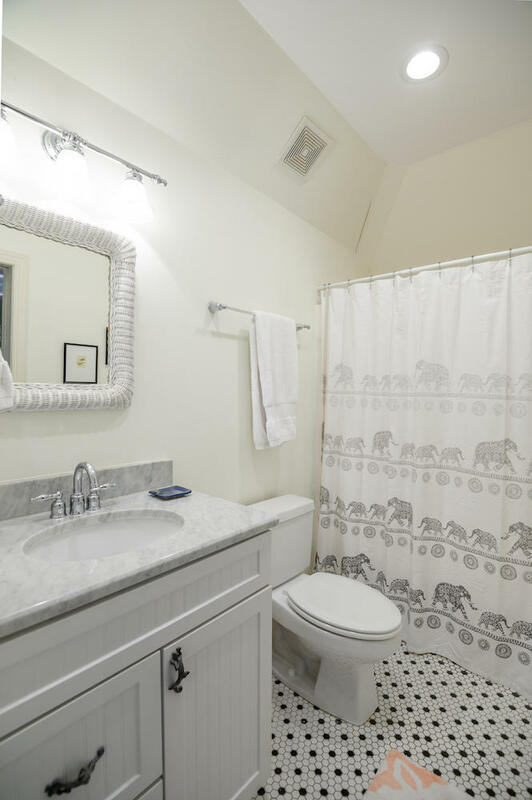 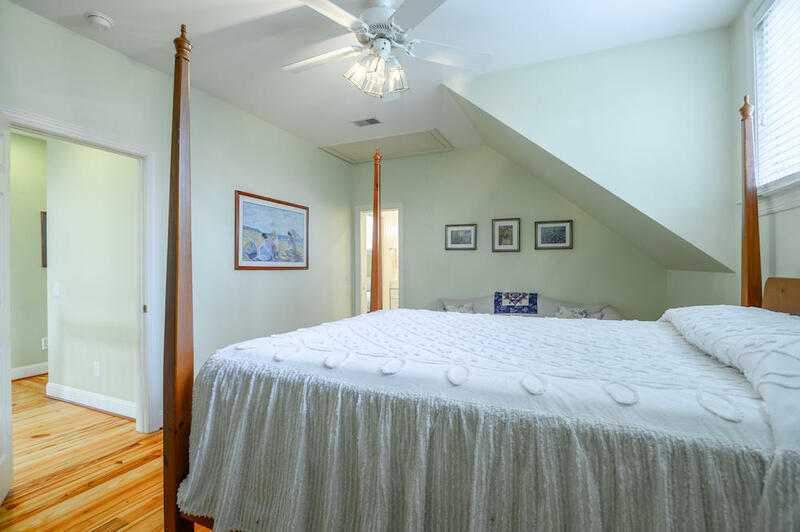 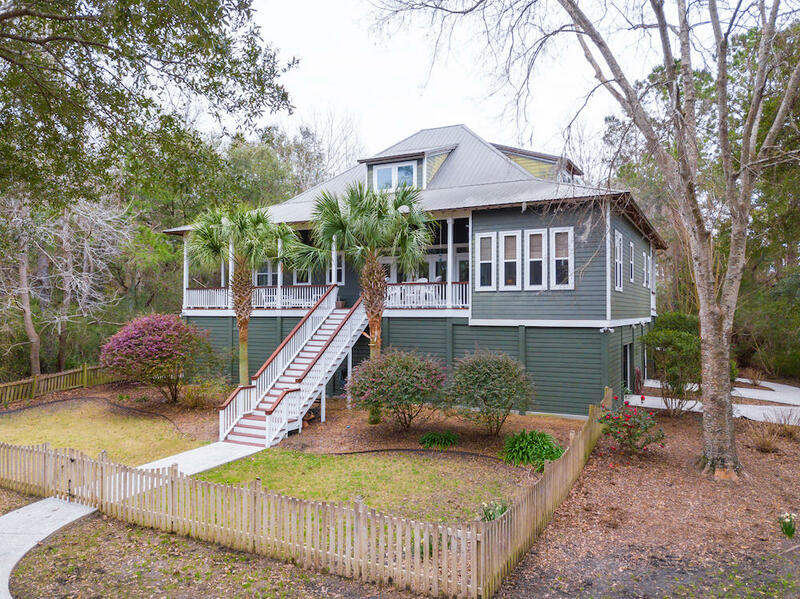 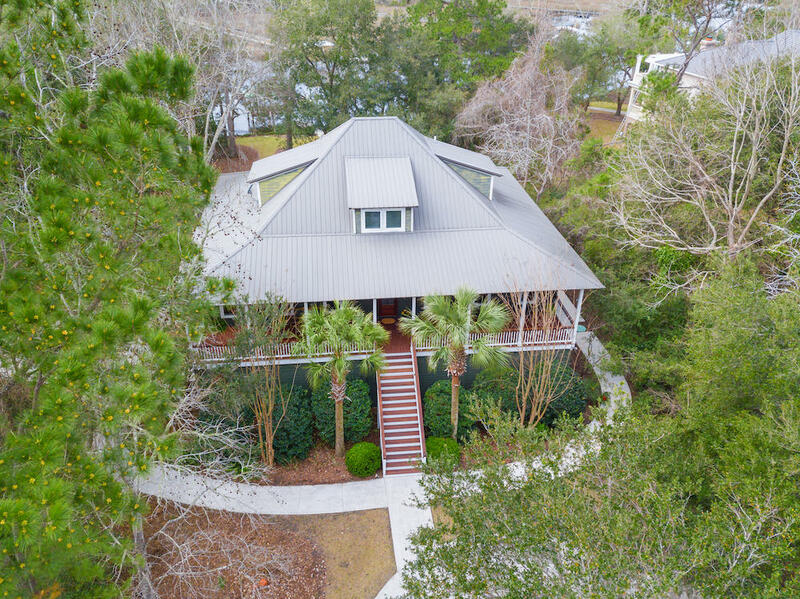 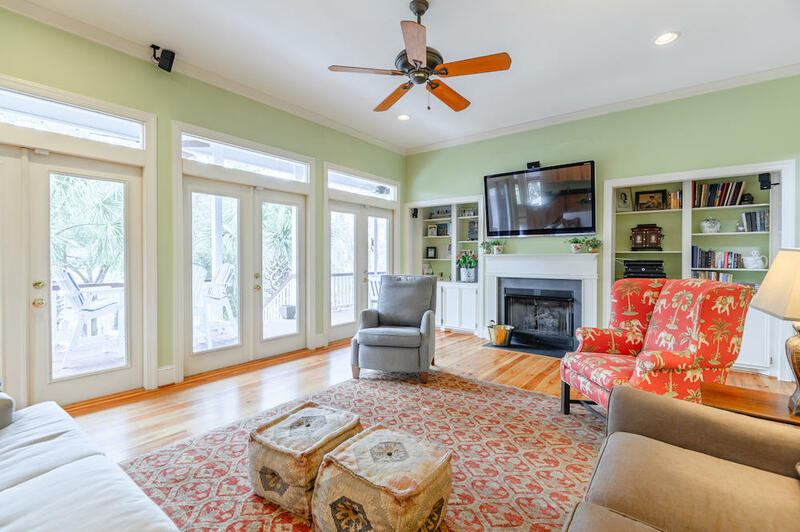 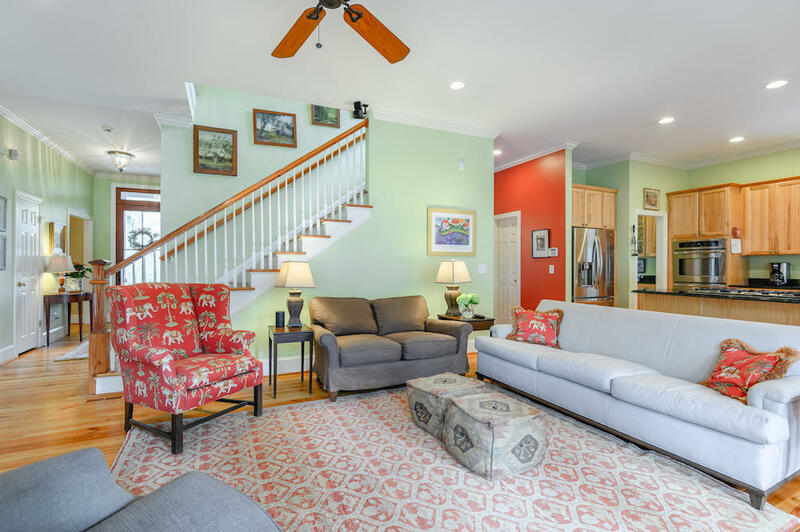 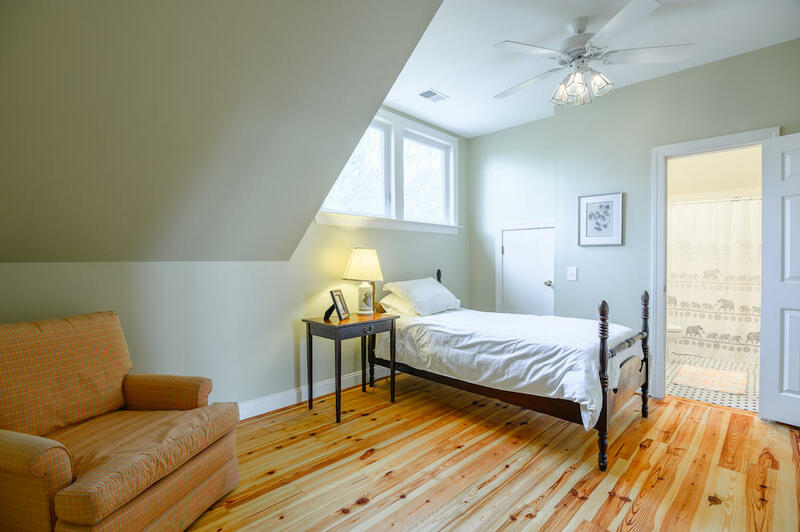 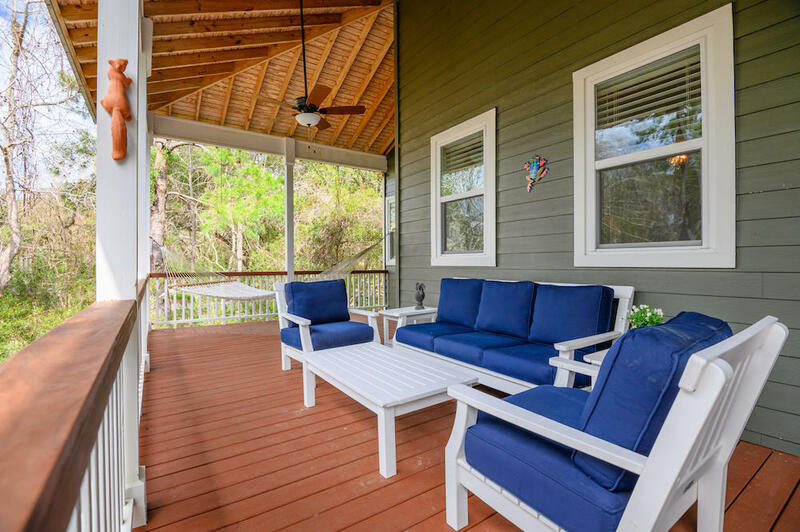 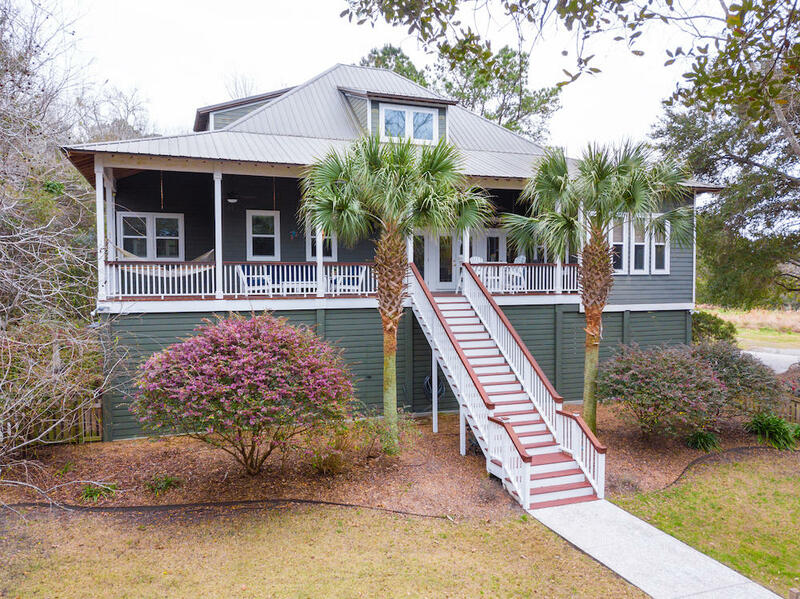 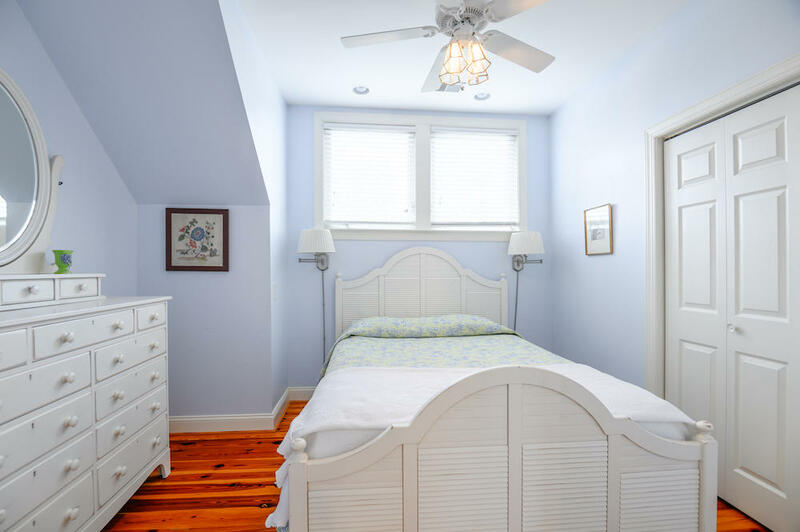 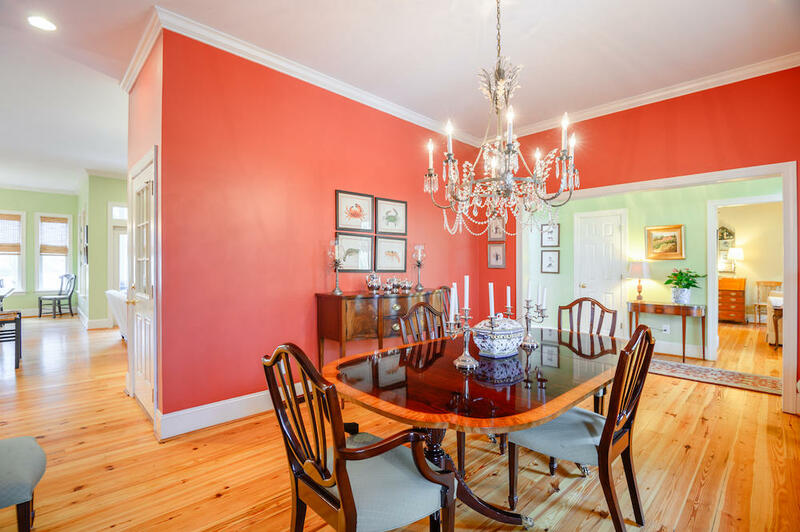 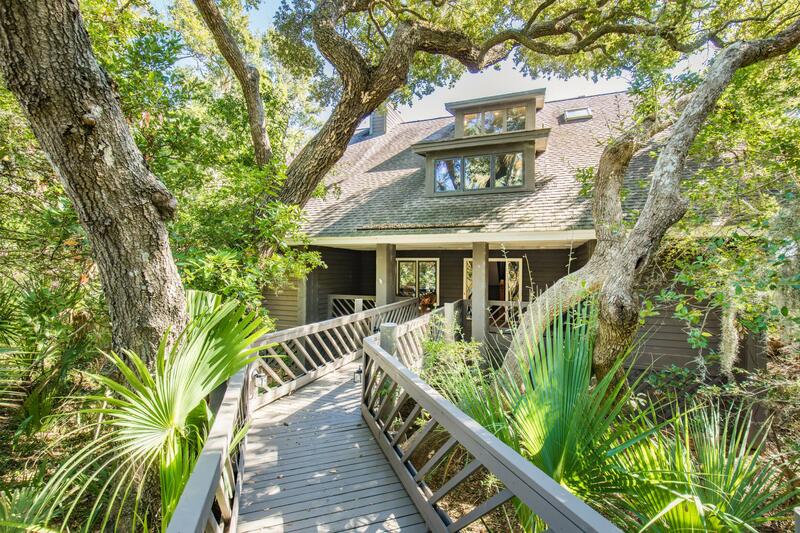 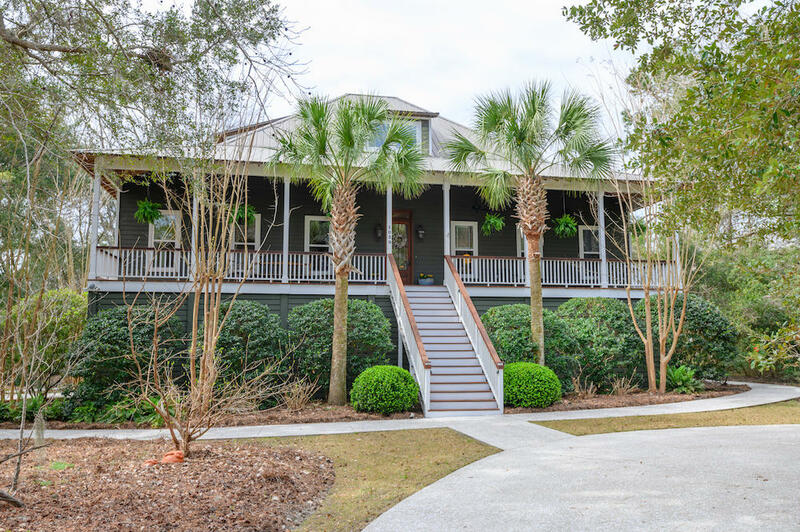 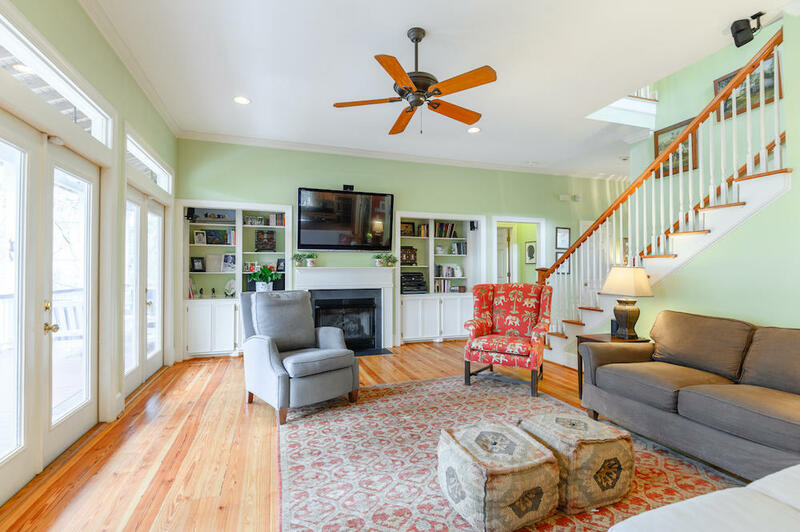 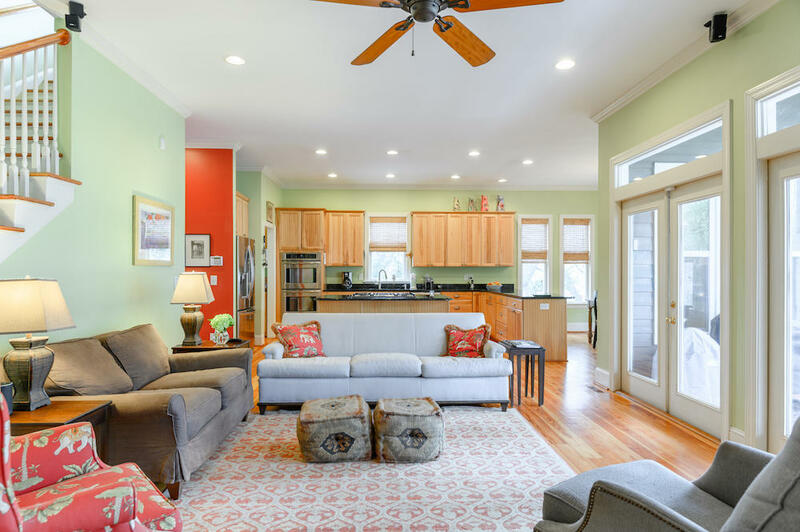 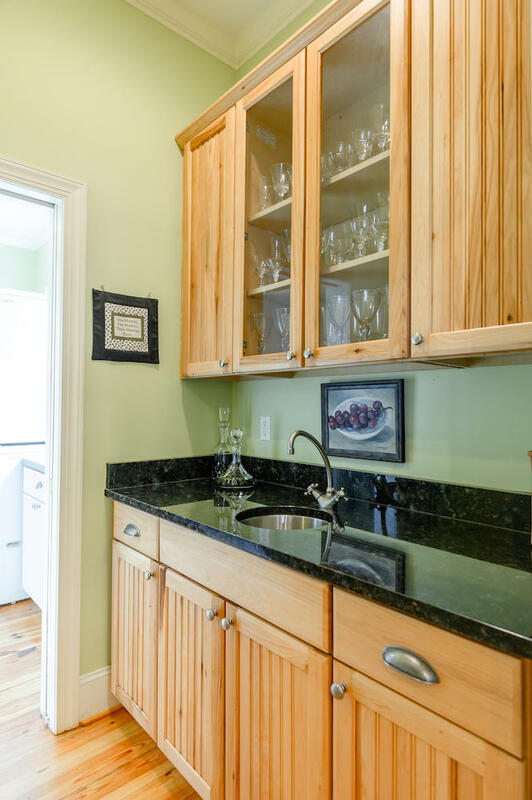 Custom built in 2005 in a traditional Lowcountry style, the interior features heart of pine floors throughout, high ceilings, and large windows for ample sunlight. 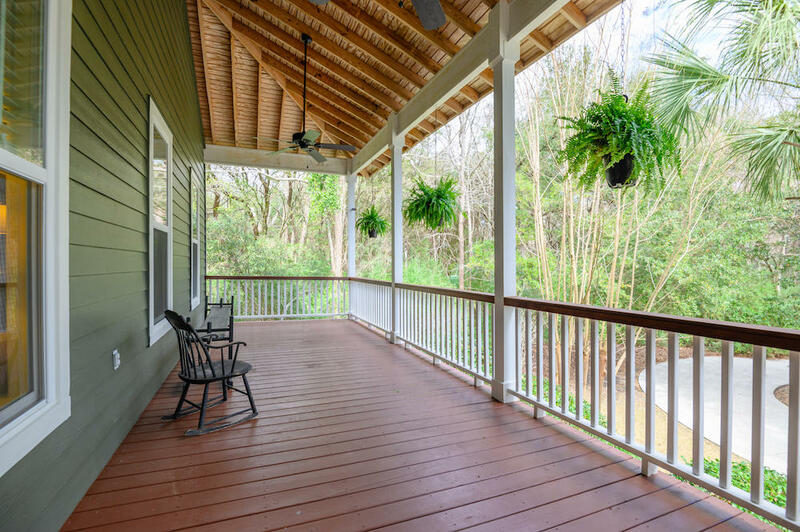 An expansive back porch overlooks the scenic Rantowles Creek and professionally landscaped yard. 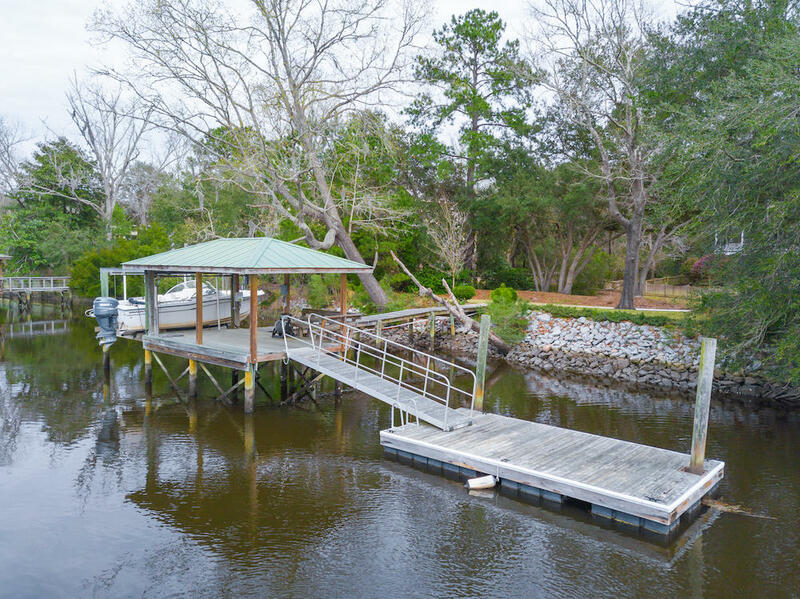 The owner's private dock features a 7,000 lb. 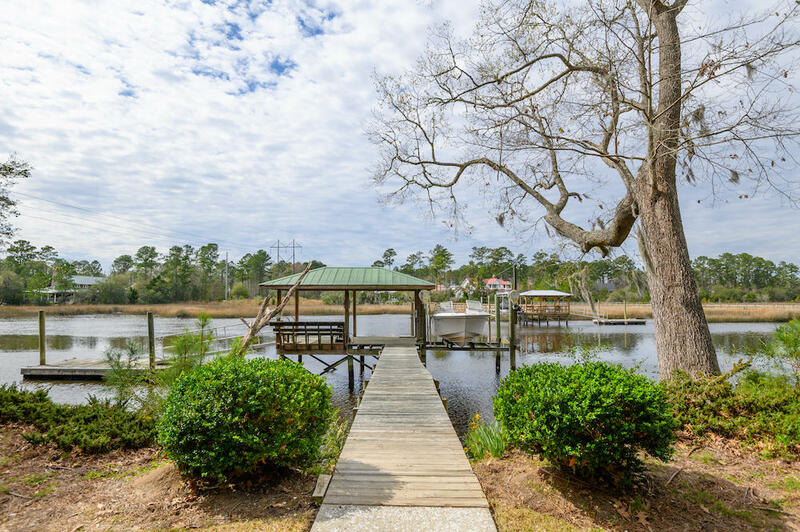 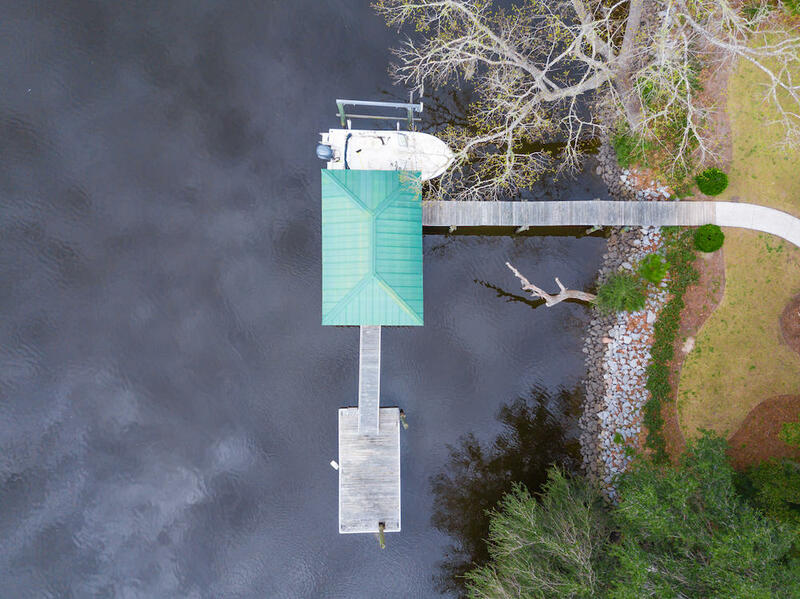 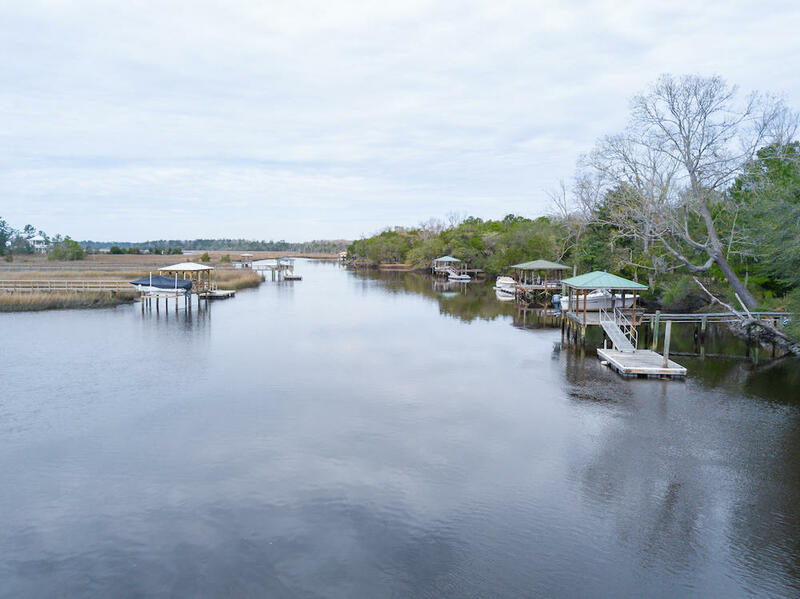 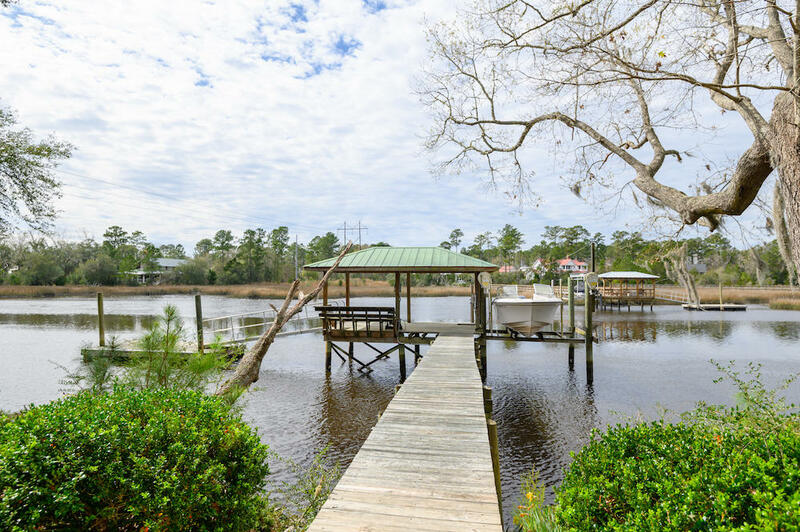 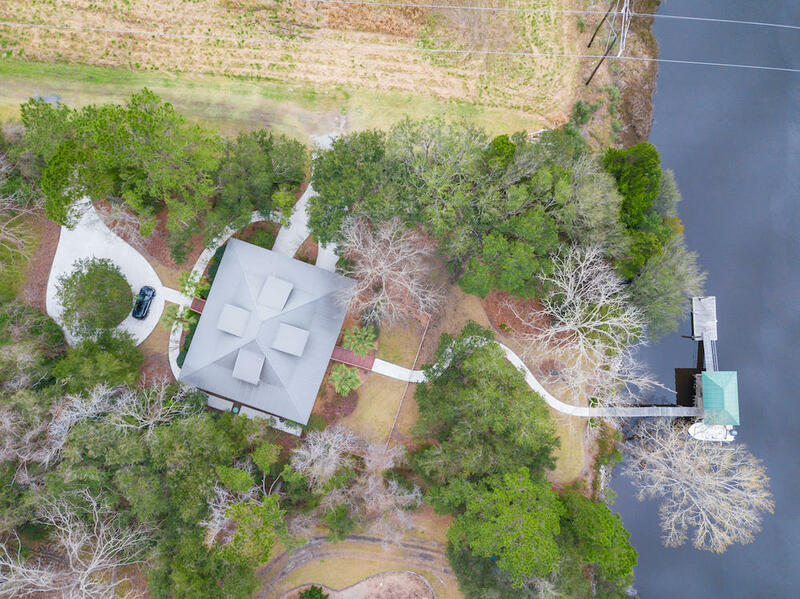 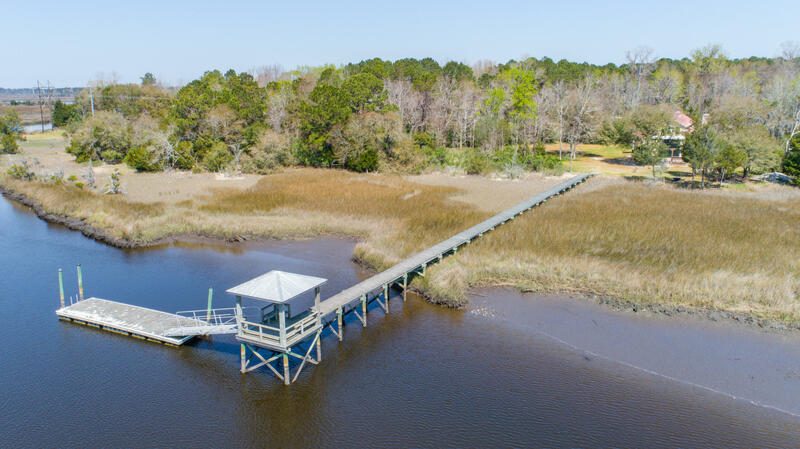 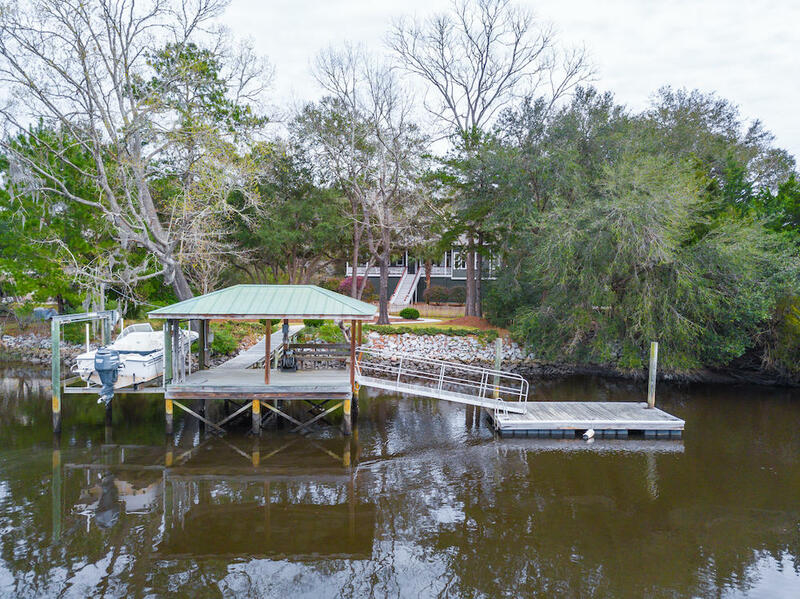 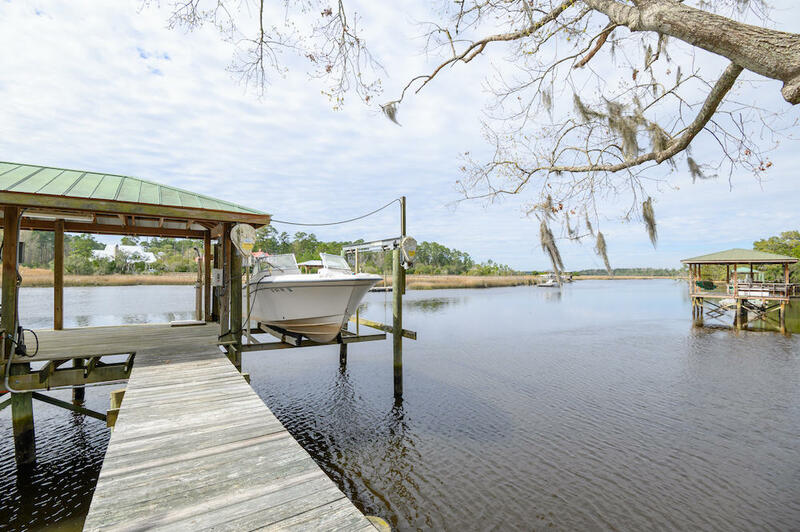 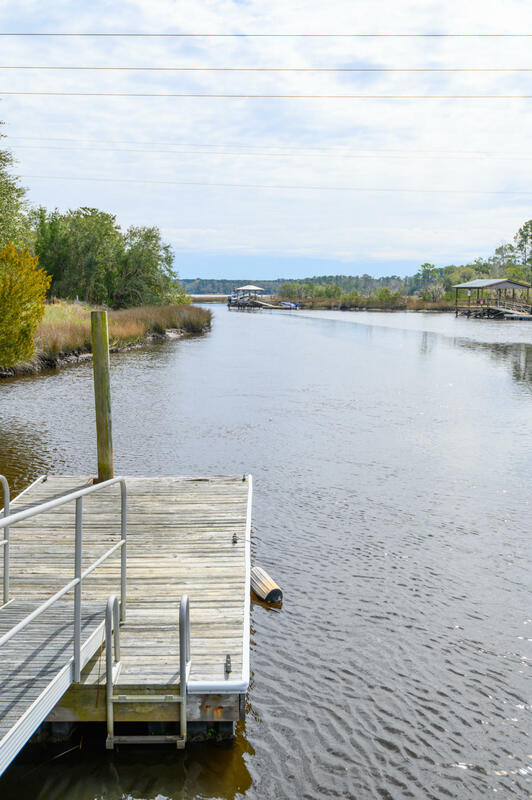 boat lift and constant access to the Stono River, even at low tide. 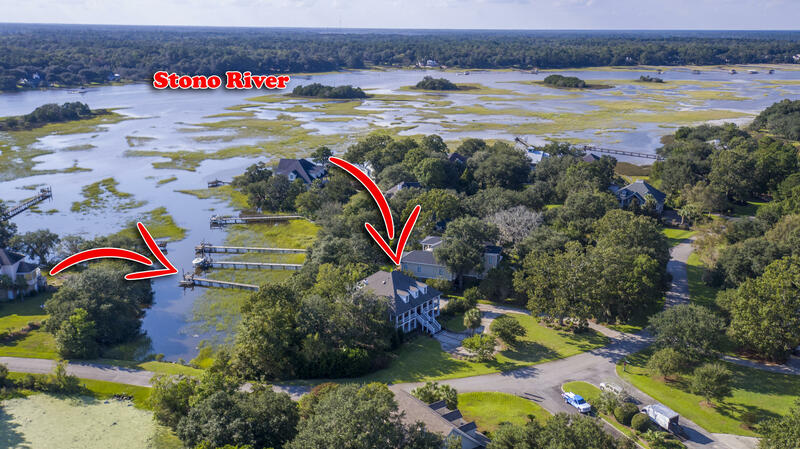 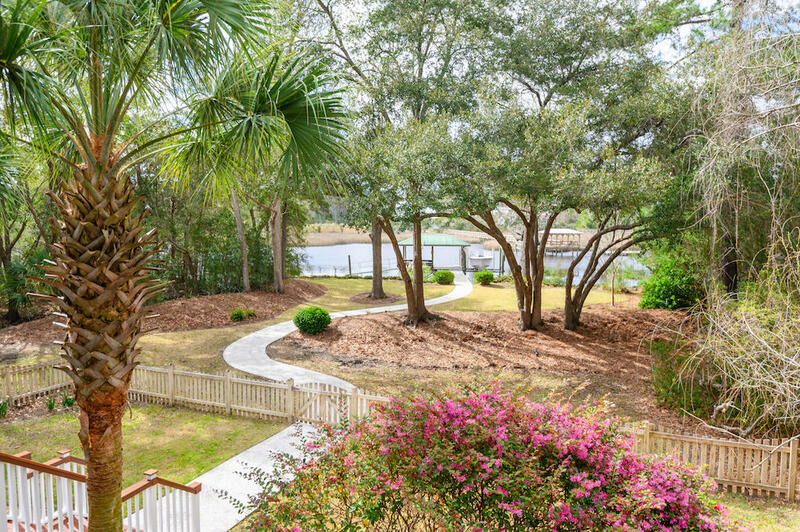 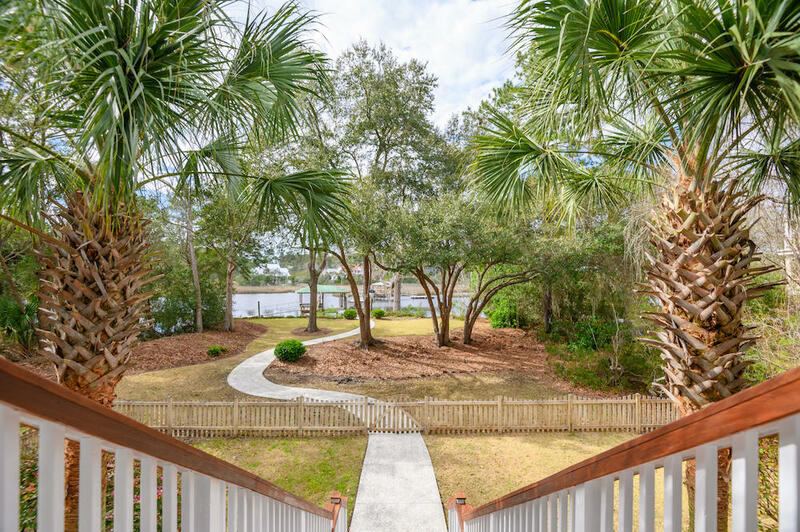 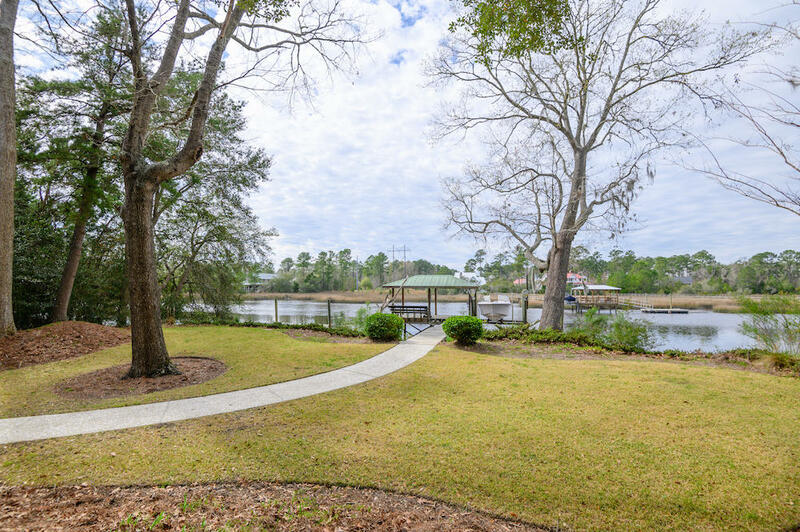 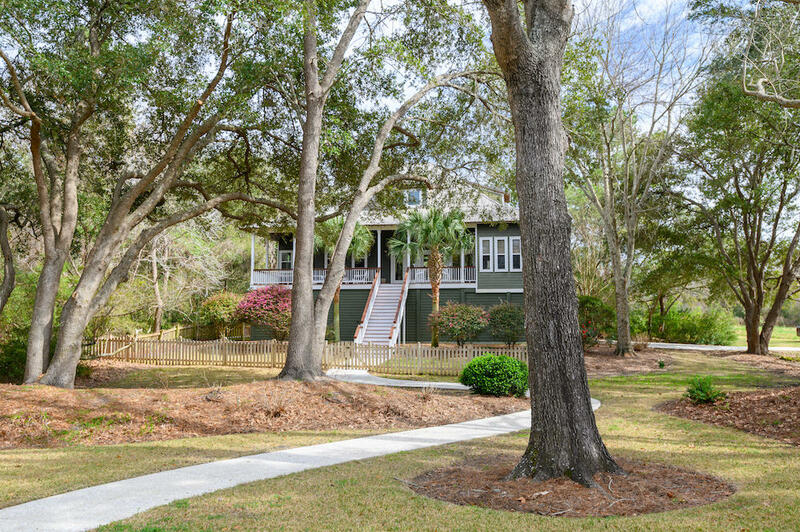 Bulow Plantation is a special Lowcountry retreat with wonderful community amenities and great sense of place. 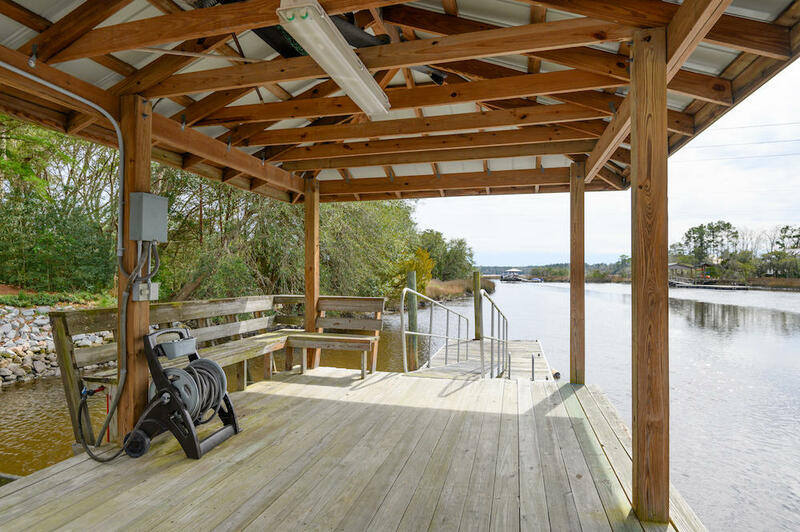 Those who appreciate boating and the outdoors will not want to miss this special property!